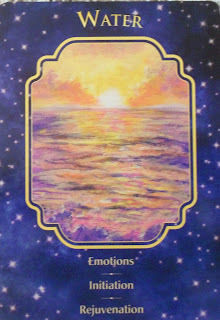 Card of the Day ~Water~ This card is letting you know that you need to tune in to your emotions. Water symbolizes human consciousness. 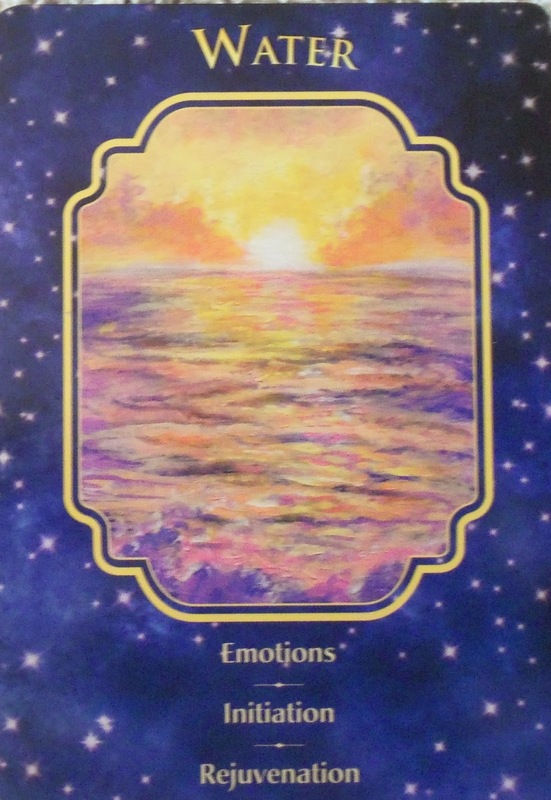 Are you swimming in deep or shallow emotion? Are your feelings muddy or clear? Do they run vast like an ocean? Perhaps it’s as if your emotions come crashing down upon you. It is important for you to take time to understand them and their root. Archangel Haniel and Raguel are associated with this symbol so call on them for help and guidance. Water is also very important in life to sustain life on the planet including ourselves. Water always plays an important roll in our life and it’s very cleansing. I pray you have a fantastic day. I love you all!